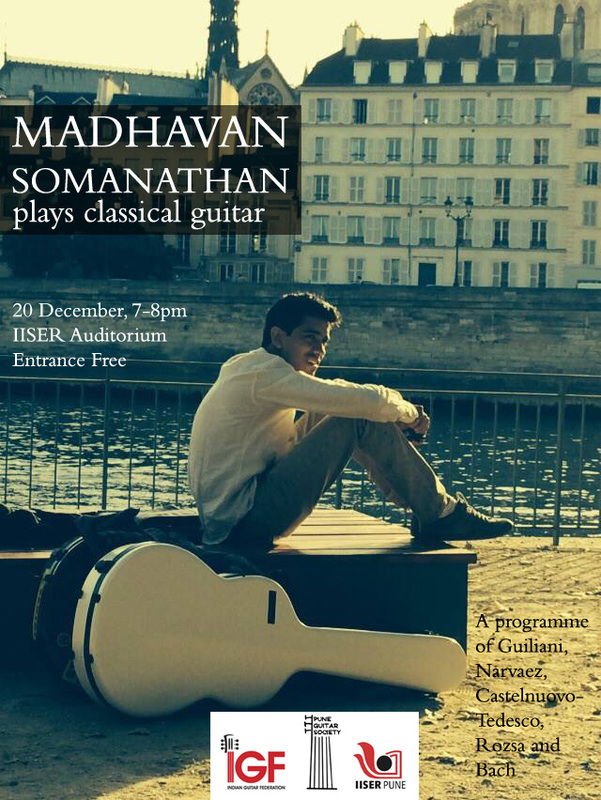 Madhavan Somanathan visited Pune in December and gave us a concert the auditorium at IISER. More about the concert, and that programme here. After the concert, Veda Aggarwal did a short interview with him on email. 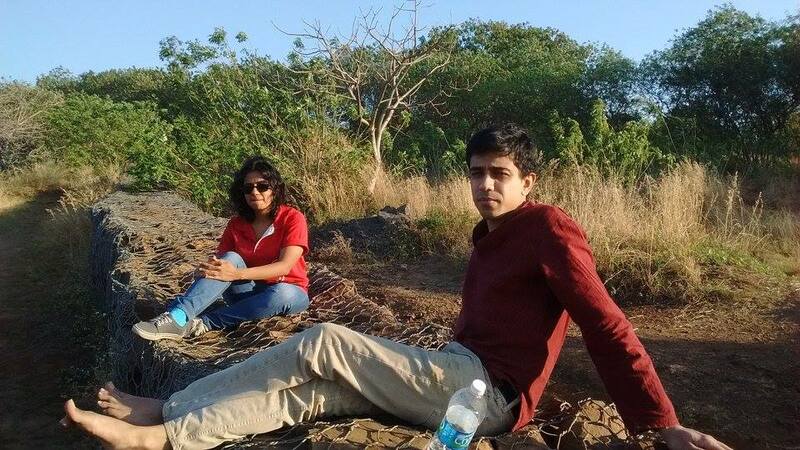 At Vetal Tekdi (Pune), the day after the concert.